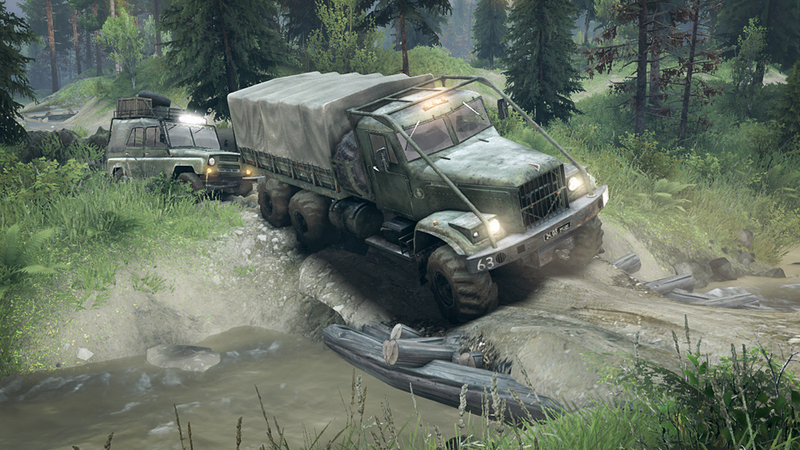 Spintires is an off-roading simulation game which allows players to take control of off-road vehicles and drive them over muddy terrain. It was released in June 2014. A spin-off game called MudRunner was released on October 2017. What is your favorite Spintires (PC) hotkey? Do you have any useful tips for program? Let other users know below.